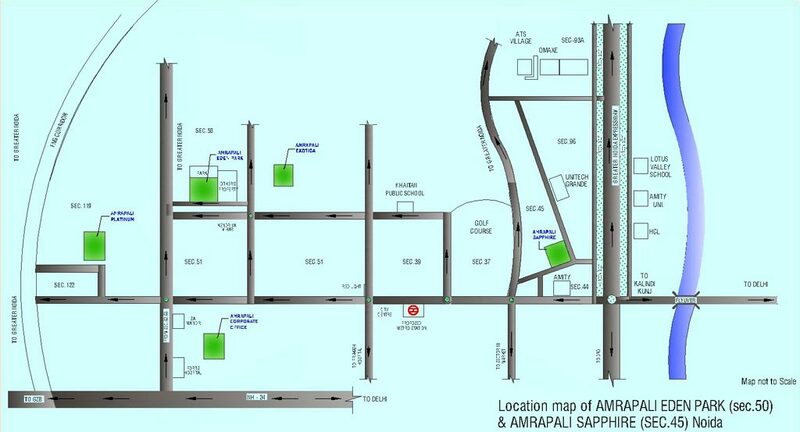 Amrapali Group brings an awesome residential project named as Amrapali Eden Park that is a ready to move project for home seekers. 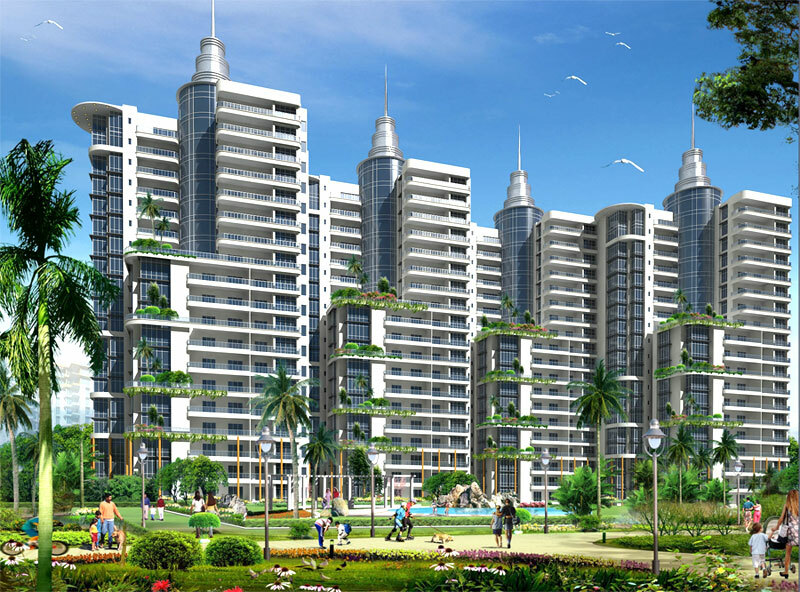 The Project includes world-class apartments in 2, 3, and 4 BHK. 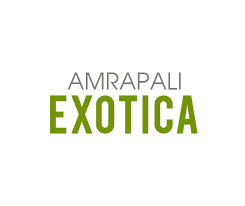 All villas have built strongly and possess magnificent outlook and elegant interior to cherish. The project size is of 5 buildings and includes 270 units to sell. The building is made earthquake resistant and is open from all sides. Also, the location is rich with nature, and landscape garden that gives eco-friendly environment to live freshly. The project is spread over area 3 acres and is completely secure to live. 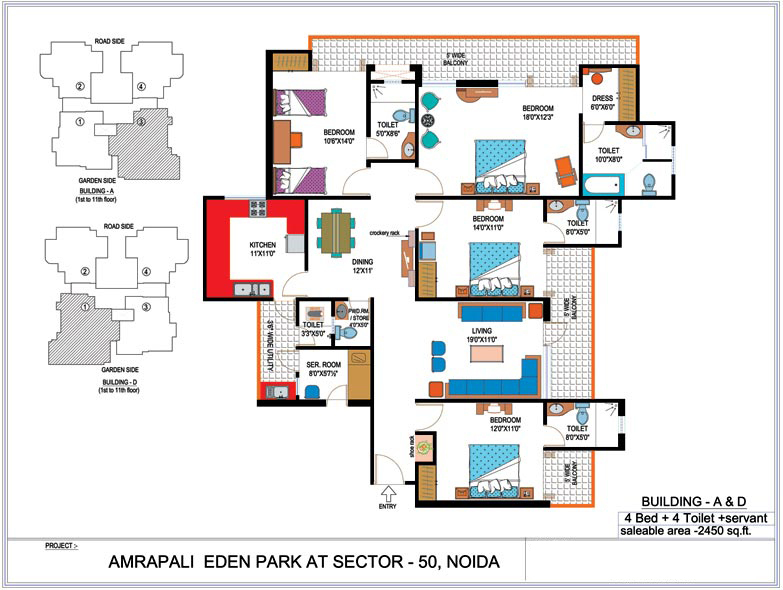 Amrapali Eden Park is an outstanding project for those, who want to buy home on the spot. The project comprises furnished apartments, which are well-versed with all housing facilities like stunning kitchen, bathroom, big hall, bedroom, balcony, lawn, etc. Moreover, every flat includes enough space to live easily for small to big size families. Apart from that, the project site is well-connected with nearest shopping mall, hospital, college, school, and metro station. 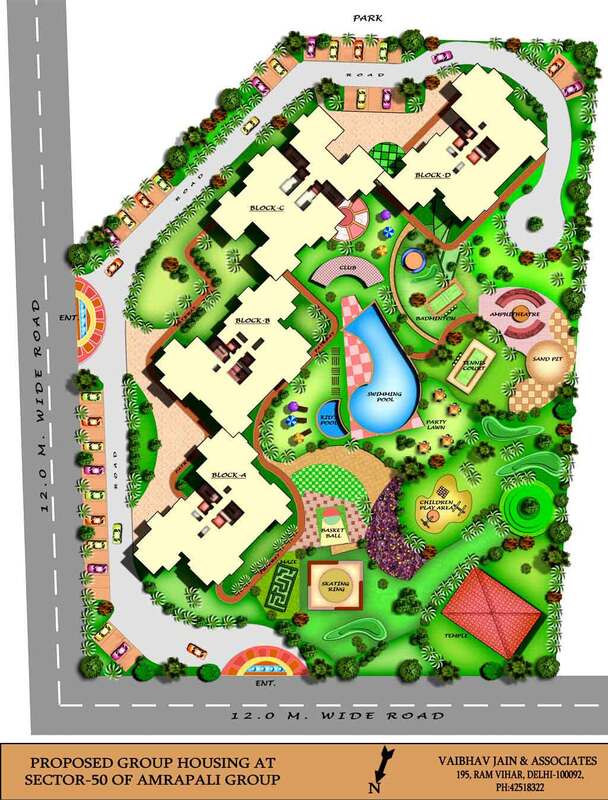 Hence, the families will be surely happy to have such benefits at few minutes distance from the site. Some finest amenities available in the project are parking, gym, club house, swimming pool, water supply, garden, kids’ play ground and much more. So, interested people should not miss the opportunity, as few units have left. 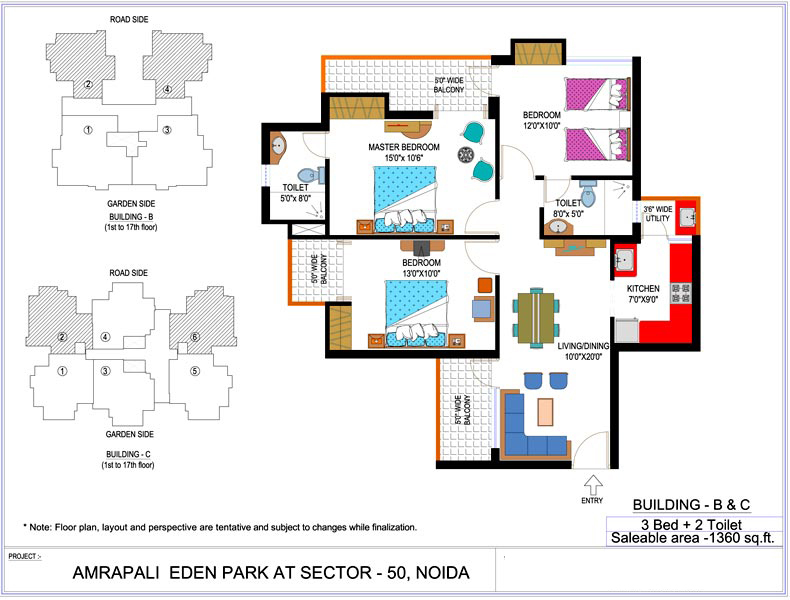 Sector 50 Noida 1360 Sq.ft. 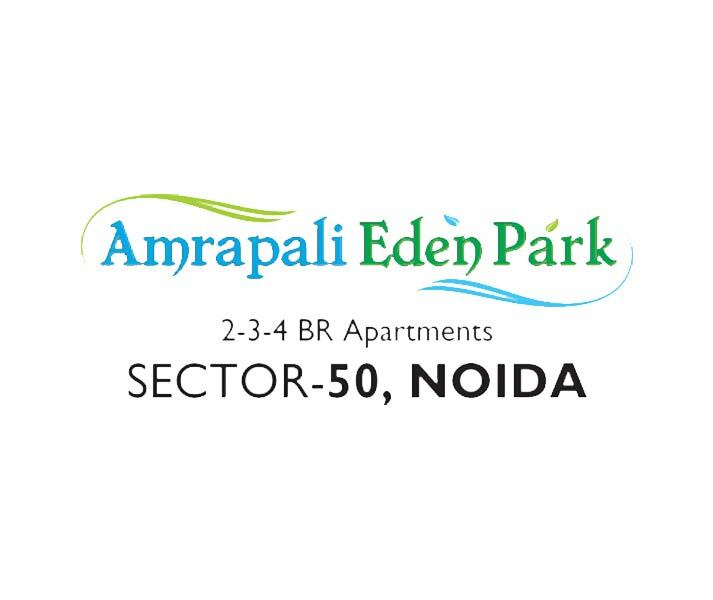 Sector 50 Noida 140 Sq.ft. 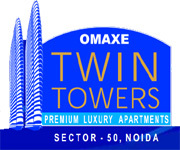 Sector 50 Noida 2450 Sq.ft. 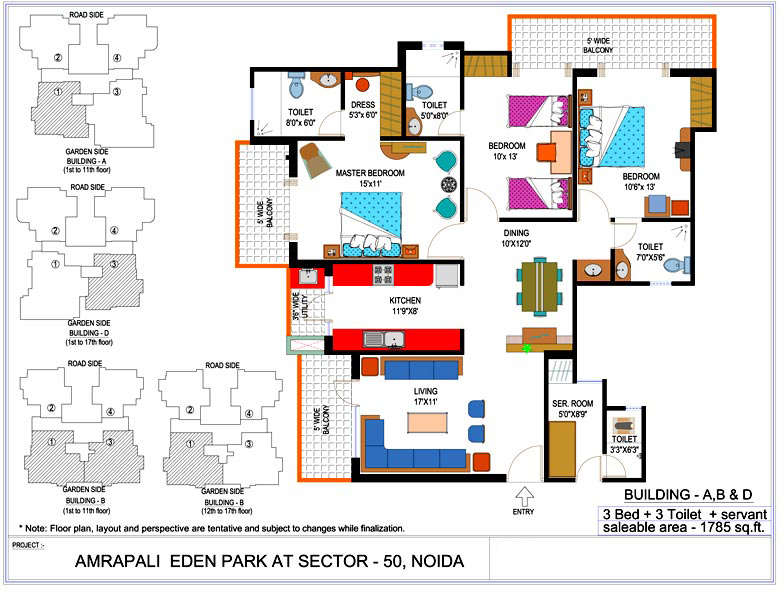 Sector 45 Noida 1785 Sq.ft. 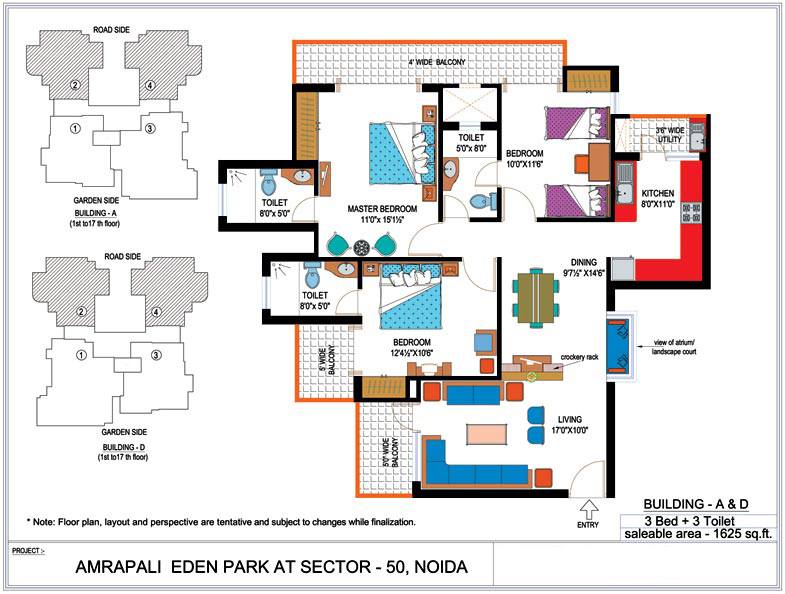 Sector 50 Noida 1625 Sq.ft. 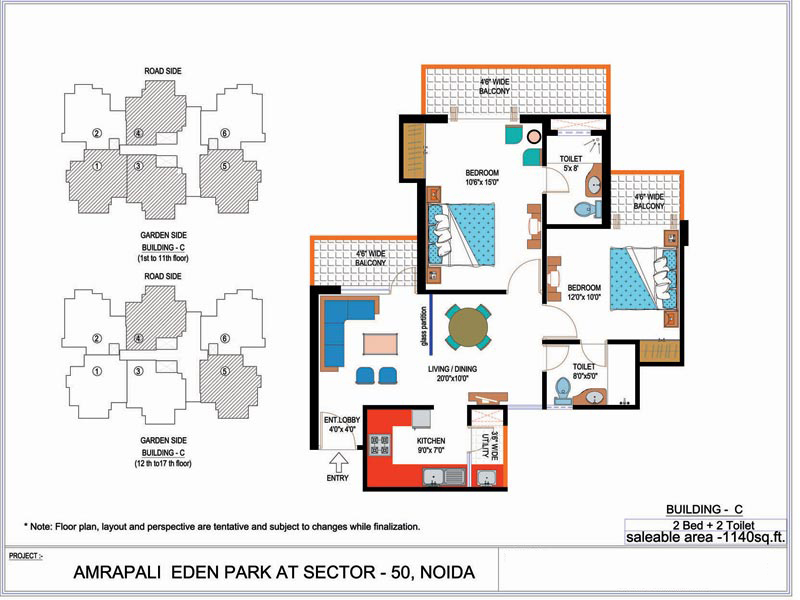 Sector 50 Noida 1140 Sq.ft.